Looking for IEC Starters? Get a quote fast. The IEC motor starter basics. 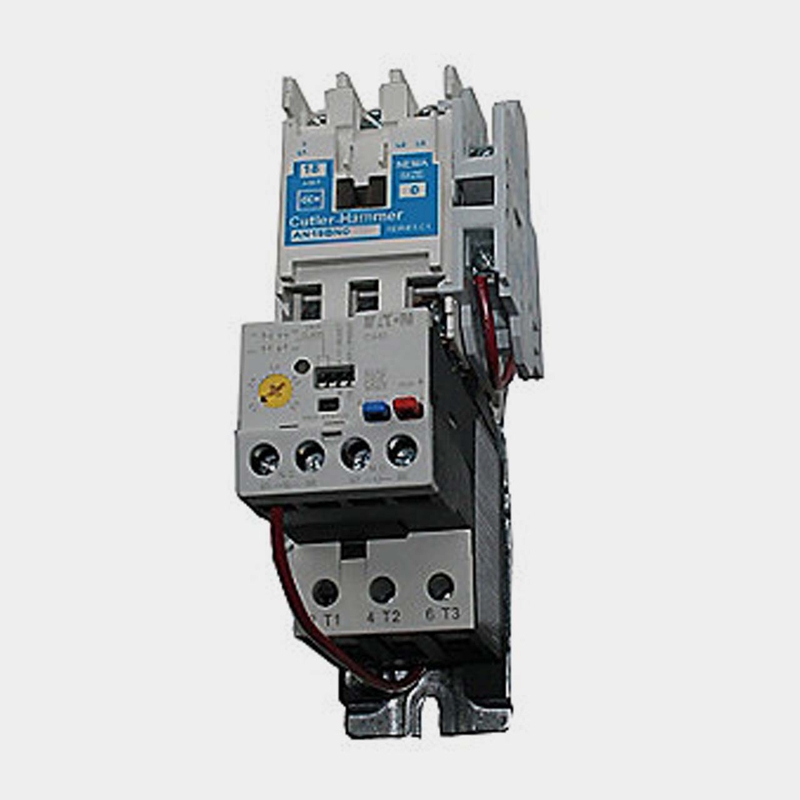 With the combination of a contactor and an overload, IEC motor starters are used to safely start, stop, reverse, and protect a motor. Like NEMA, the IEC, short for the International Electrotechnical Commission, is a regulatory body whose standards govern a variety of electrical devices including motor starters and contactors. IEC starters are used throughout a number of applications and are found in control panels across industrial and commercial sectors. Power, performance and precision in one package. IEC starters are known for their exceptional performance. Unlike NEMA starters, IEC starters are rated and categorized by application, not by horsepower, voltage, or other ratings. Choosing the right IEC starter depends on factors like motor load, duty cycle, and other more particular details. Further, IEC starters are more modular, and tend to be sold as individual components whereas NEMA starters are pre-installed in a cabinet. Their small size relative to NEMA starters is also advantageous. IEC starters also have extremely long lifespans and not only are they built to last themselves, but they also extend the lifespan and improve the performance of the equipment and motors they are starting. Start your motor up right with Bay Power. When you need the best from your motor, you need the precision and performance of an IEC starter. Bay Power’s extensive selection and expert customer service will make shopping for a new IEC starter as easy as flipping a switch. From Eaton motor starters to General Electric motor starters, we carry some of the industry’s top motor starter manufacturers, including ABB, Square D, Allen Bradley, Siemens, and more. From our one-year replacement warranty on all our products to our lightning fast shipping, we’re your go to shop for all your electric motor starters.